Dakota County, Eagan is also great for anyone who loves the outdoors. Depending on which part of the city you choose to live, Eagan is served by two school districts primarily; ISD 196 (made up of Apple Valley, Rosemount and Eagan and primarily on the East side of 35E) and ISD 191 (serving Burnsville, Eagan, Savage). 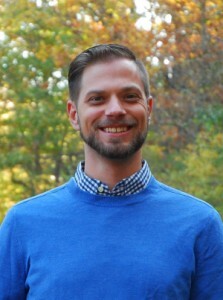 To be notified of more Eagan homes for sale, contact Erik Laing, Eagan Specialist at Creek Realty today. The average selling price of a home in Eagan is $291,614* (up 2.4 % over 2017) and showing steady increase over the past few years. 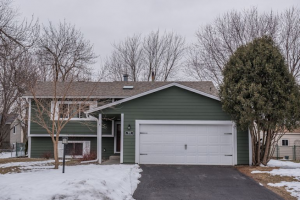 Below are just a few of the potential homes for sale in Eagan currently. For a more detailed search designed to meet your unique needs, we can keep you aware of the newest listings available at any time to make sure you don’t miss out on the house of your dreams. This beautifully updated ISD 196 home sold on the first day of listing! Teri and Paul were able to downsize from this spacious rambler into something smaller at a timeline and price that they were happy with. 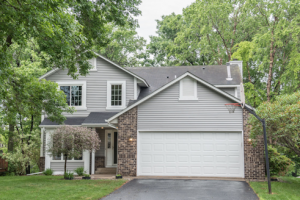 Sold in multiple offers and over asking price, this Eagan two-story sold before the first weekend of listing. My wife and I chose to move our family here for the great community and opportunities nearby including jobs, recreation, transportation and more. 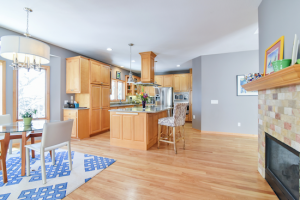 I am proud to represent buyers and sellers in Eagan and the ISD 196 area. Contact me today to buy or sell your home! *Data from NorthstarMLS as of 18 September 2018 and including all available property types.